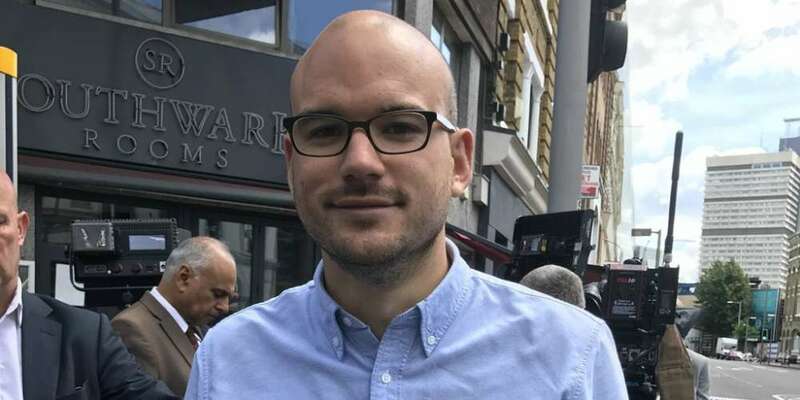 33-year-old Richard Angell was enjoying drinks and food with friends at a restaurant when the terror attack at London Bridge and Borough Market took place Saturday evening. An interview with Angell has now gone viral, showing his defiant and brilliant response to the attackers who perpetuated the heinous acts. Seven people were killed and 48 more injured when three attackers drove a van into a crowd of people before stabbing countless others on Saturday night. 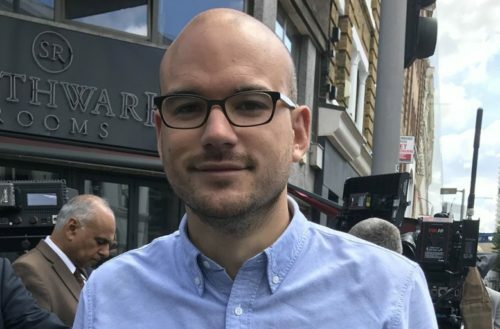 Angell, an LGBT rights campaigner, was with friends in Borough Market where one of the attackers stabbed people at random nearby. Recalling the night’s terrifying events, he told The Mirror: “The waiter jammed his foot in the door to make sure it stayed closed, people were turning over tables and chairs to take cover,” he said.